Kyoto is home to many shrines and temples and is a very popular tourist spot in Japan. Perhaps many of us wish we could live here as we are strongly attracted to the world of Japanese harmony and nature that changes its color through the seasons. 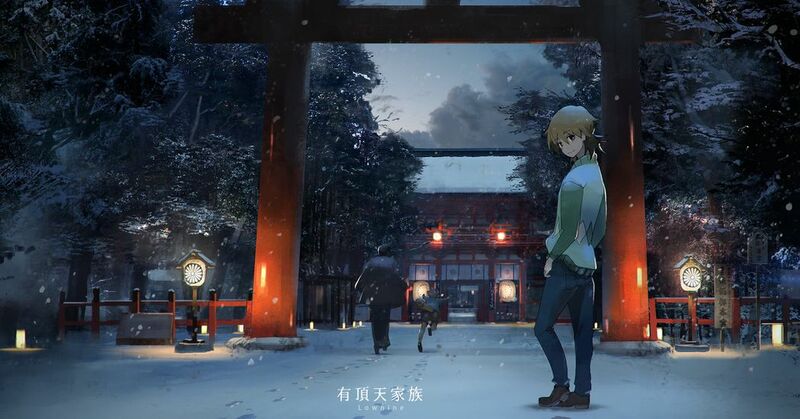 Did you know that there are many excellent works on pixiv that are set in Kyoto? What would the characters do in this glamorous and ancient city...? Today we are featuring illustrations set in Kyoto. Please enjoy!